IF Singapore is to improve on its service standards, all the stakeholders - companies, service staff and customers - have to do their part, said Prime Minister Lee Hsien Loong. The local service industry accounts for 70 per cent of total gross domestic product, and while there has been progress over the past decade in building a strong service culture, the country is "not quite where we want to be yet", he said in a speech on Monday. 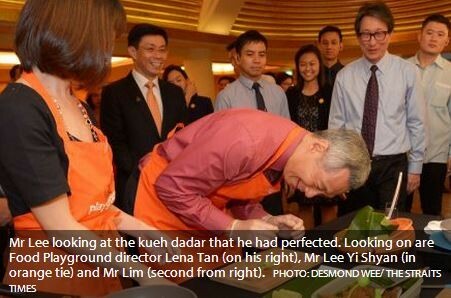 Cases of bad service crop up from time to time, but Mr Lee noted how there were many more accolades from customers and tourists "expressing appreciation for the good service" they had received here, he said at the Singapore Service Excellence Medallion awards ceremony. Businesses in the industry must set the tone and their staff have to strive to be customer-centric and build relationships with customers. "They must embody the right corporate values, value their service staff, and have the right organisation and system, so that frontline staff get the emphasis and the backing they need to give good service," Mr Lee told some 500 people at the dinner event held at The Ritz-Carlton, Millenia hotel. Those working in the service line, meanwhile, must feel proud of their jobs, care for their customers and be willing to go the extra mile. Customers, too, are equally important in the overall service equation. "If the customer treats service staff like dirt, it makes it much harder to serve with pride and give you good service. Just because the person is serving us, it does not mean he or she is your servant, or worse, your slave," said the prime minister. "How we treat each other, whether we value and respect each other, says a lot about what kind of society and people we are," he added. In his speech, Mr Lee felt that Singaporeans could do a lot more to become a nation known around the world for its high level of service. "Ask any tourist, or even a Singaporean, which country has good service? I don't think Singapore comes immediately to mind," he said, citing the likes of the Philippines, Japan and South Korea as positive examples because of their culture, the temperament of their people, and the fact that service is in their DNA. He shared how in Japan, even if a person were to buy just one item in a 100 yen (S$1.10) shop, the shop assistant there would "put in her best effort to wrap up the item beautifully". He spoke of how Hong Kong made a major national effort to transform its service industry after the Asian Financial Crisis in 1997 and succeeded in boosting standards. "In Singapore, I don't think our culture and DNA are naturally service-oriented, but we too can learn from Hong Kong and transform our service industry and do better," he said. This year marks the 10th anniversary of the Go the Extra Mile for Service (Gems) movement. This national movement is now into its second phase called Gems Up, with a new service vision, "All for Service, Service for All". At the event, Mr Lee and new Manpower Minister Lim Swee Say gave out a record number of awards, with 12 organisations and four individuals honoured in all. 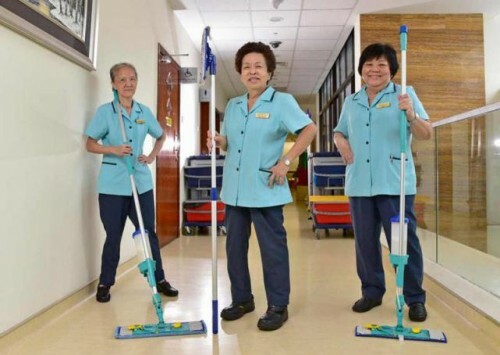 The three recipients of the Singapore Service Excellence Medallion were Canon Singapore, the National Cancer Centre Singapore, and Food Playground. Among the other corporate winners were Zouk Club, the National Library Board, Universal Studios Singapore, DBS Bank, Gleneagles Hospital and Dynasty Travel. 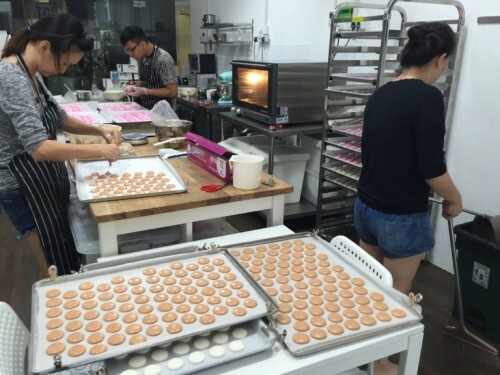 This was the first time that small and medium-sized enterprises (SMEs) were among the winners, and Senior Minister of State for Trade and Industry Lee Yi Shyan hoped that more companies would be inspired to raise their game. "I urge SMEs to take full advantage of the capability-building programmes offered by Spring Singapore, Singapore Workforce Development Agency, Singapore Tourism Board, and even the unions, to upgrade their internal processes, invest in technology, and empower their staff with skills and training so that they all can do a good job when facing their customers," he said.